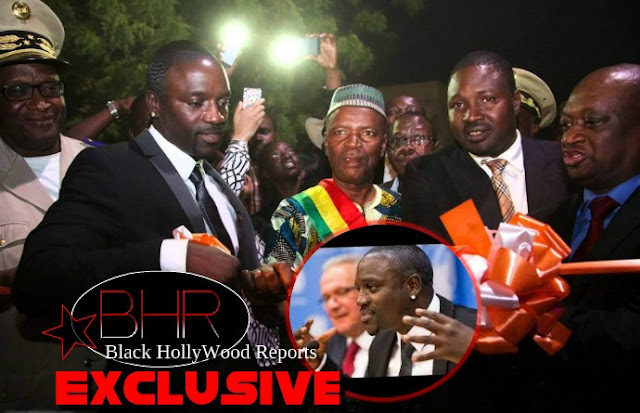 BHR HollyWood Reports........Musician Akon is changing the lives of 600 million people in Africa. 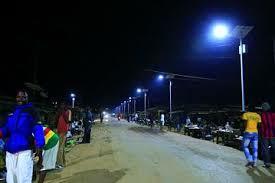 The Senegalese R&B singer created a solar academy, which will teach students about using solar panels to bring light to nations in Africa. 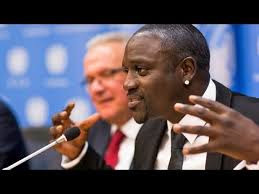 He announced his plans for the school in late May and now is taking action to bring things into fruition with his initiative “Akon Lighting Africa”. 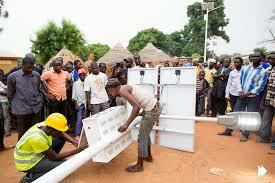 It helps developing nations harness the power of the sun, on a continent has 320 days of sunshine a year. The initiative will provide jobs for those seeking employment alongside educating students. The initiative stated that 70 percent of Africans are under the age of 35 and creating jobs for this segment of Africans is crucial. 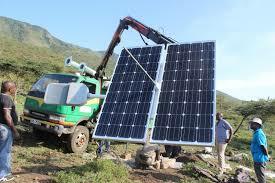 Every aspect of installing and maintaining solar-powered electric systems and micro-grids. 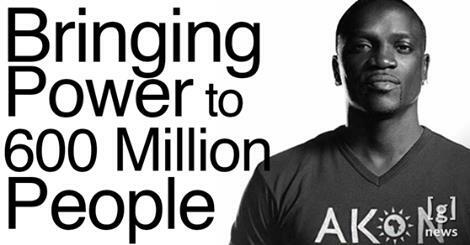 “We have the sun and innovative technologies to bring electricity to homes and communities. We now need to consolidate African expertise,” said Samba Baithily told Reuters. Baithily founded Akon Lighting Africa with Akon and Thione Niang. The academy is scheduled to open this summer in Bamako, the capital of Mali. European experts and resources will be provided for students to use in their programs. "We can achieve great milestones and accelerate the African transformation process on condition that we start training a new generation of highly qualified African engineers, technicians and entrepreneurs now." 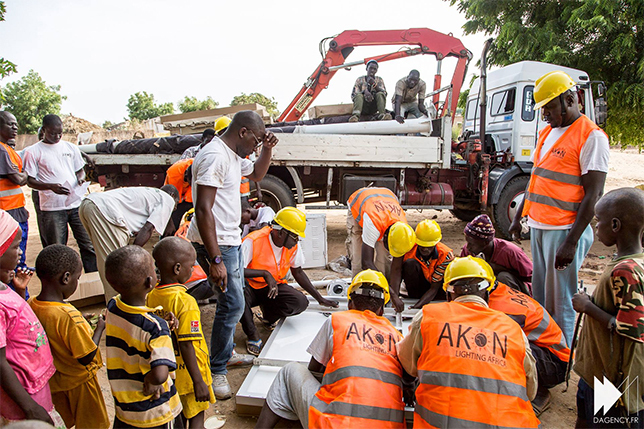 Akon Lighting Africa has received $1 billion for funding from construction company China Jiangsu International to start work in low-resource areas of Africa.